Easy to fly, great for younger pilots. 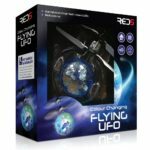 Remote controlled flying UFO toy with colour-changing LED lights. 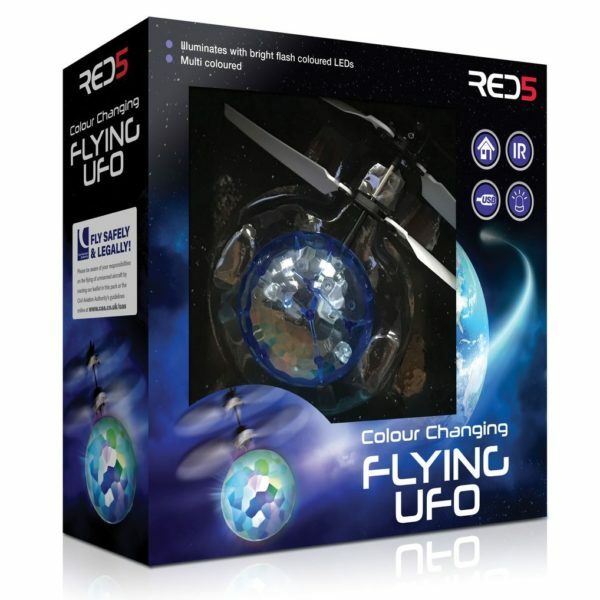 Enthusiastic aviators and UFO enthusiasts will love the remote controlled UFO Colour Changing Flyer. This helicopter is constructed from a remarkably sturdy, crash resistant material and is also elastic enough to bounce safely off walls. 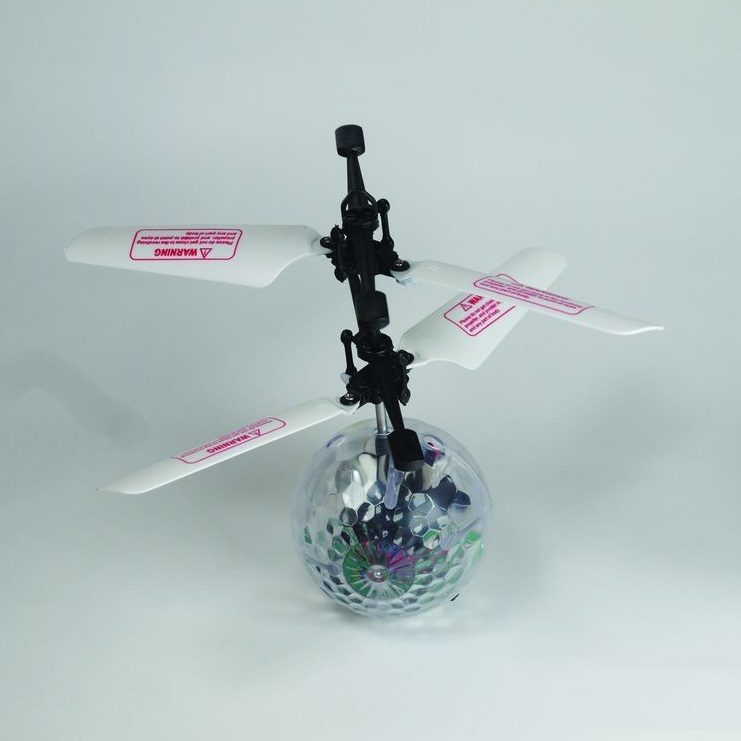 Made from robust and durable outer casting, so is the ideal beginners remote control toy.